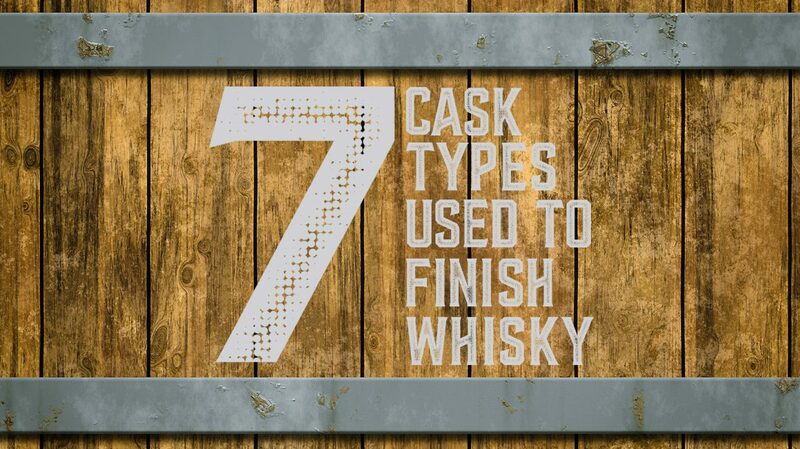 Need a cheat sheet for the different types of casks used to finish whisky? This guide covers the seven main categories. You’ll be tasting the difference between port and sherry finishes in no time! Wood: Virgin American oak, Irish oak, Japanese oak, etc. Typical flavors: Varies according to wine. Sauternes has notes of fresh bread, tart au citron, and crème caramel. Bordeaux gives red berry, cherry, and plum. 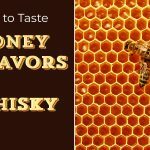 Get tasting: Glenmorangie Quinta Ruban, Angel’s Envy Port Barrel Finish, Laphroaig Brodir, Balvenie PortWood 21 year old. 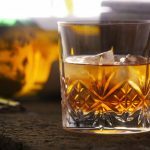 Types: Pedro Ximénez, oloroso, amontillado, fino, manzanilla, etc. 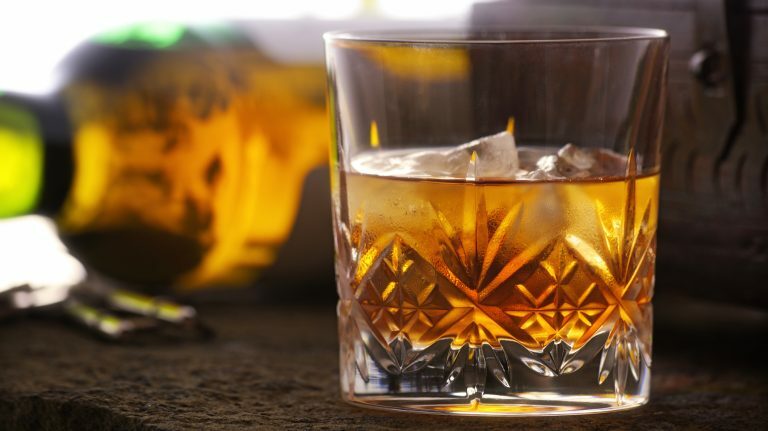 Get up to speed on the different styles of whiskey that you’ll find in a blend, and the main distilleries making them. 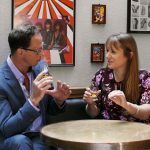 Should You Blind Taste Whisky? 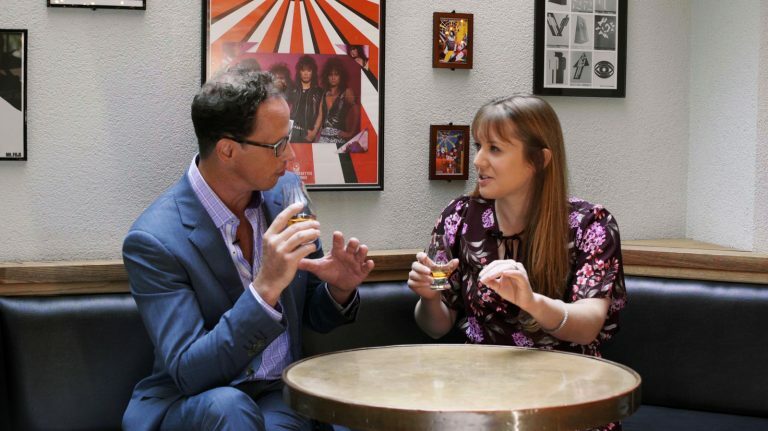 Knowing the identity of a bottle can influence how you perceive it—but maybe that’s not always a bad thing. 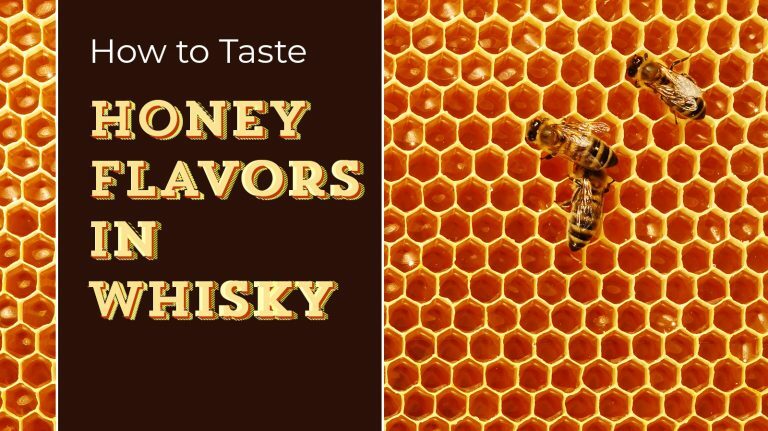 Whisky is itself a soft, golden nectar, but it also contains a swarm of honeyed flavors.